Assessment is a key aspect of designing and implementing a relevant D&I strategy as it establishes a baseline and gives valuable information for setting priorities.  An excellent new tool, the Spectra Diversity Inclusion Assessment, a user-friendly online instrument, provides the organization with critical data and actionable feedback. Based on a 5 step developmental model and statistically validated, the instrument’s strength is that it goes beyond measuring individual behaviors and attitudes and assesses management and organizational practices and policies. This tool would be a great help to any organization attempting to leverage diversity and build a culture of inclusion.